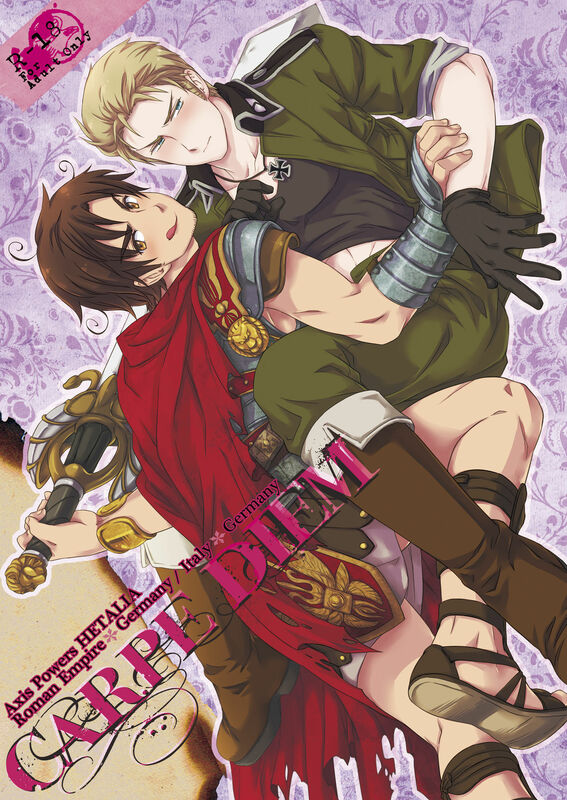 Next story [JPN] Kazuhide Ichikawa 市川和秀 – Let’s Go “Family”! 行くぜ!明るい家族計画! 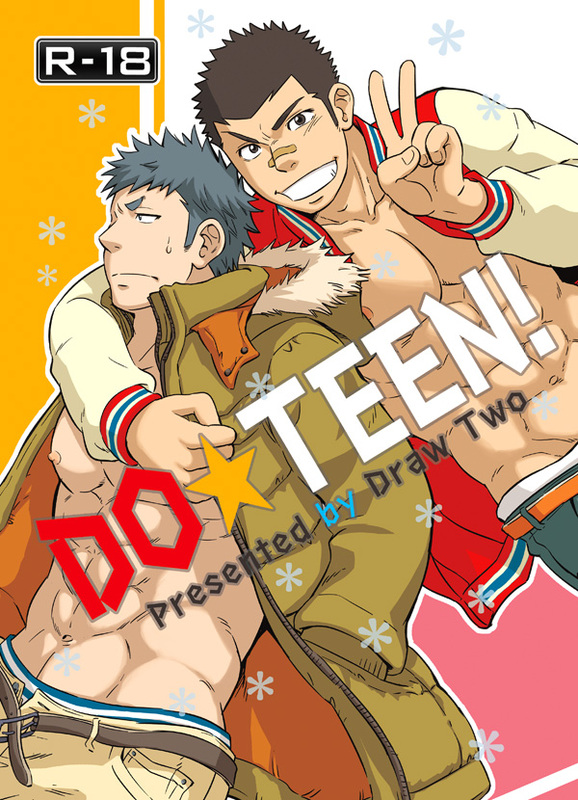 [JPN] D-Raw2 土狼弍 (Draw Two) – Do ★ Teen!